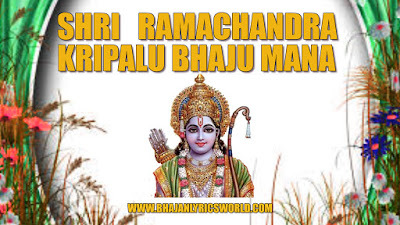 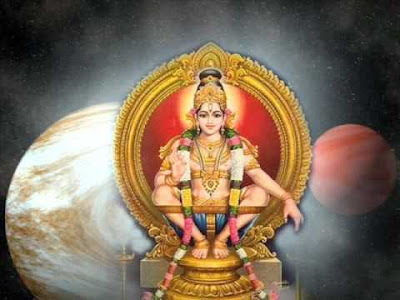 Shri Ramachandra Kripalu or Shri Ram Stuti is a prayer written by Goswami Tulsidas. 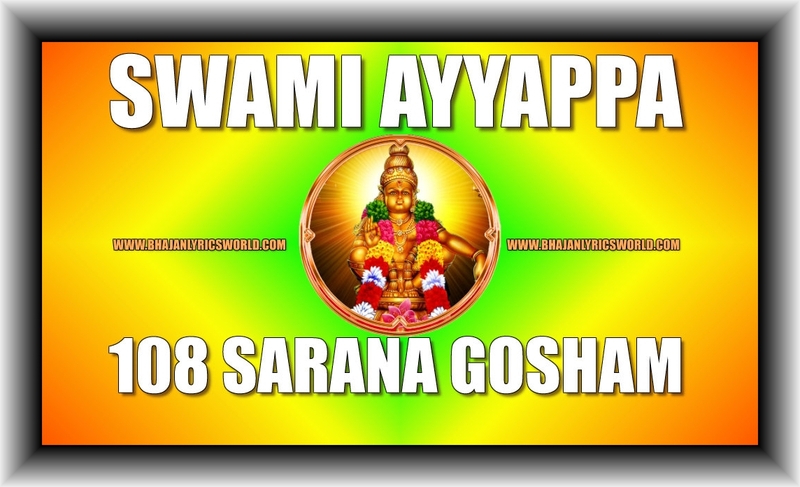 It was written in the sixteenth century, in the Sanskrit language. 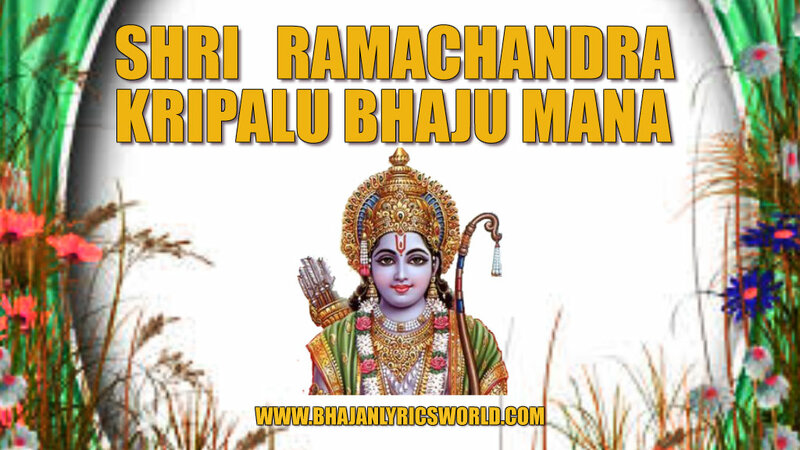 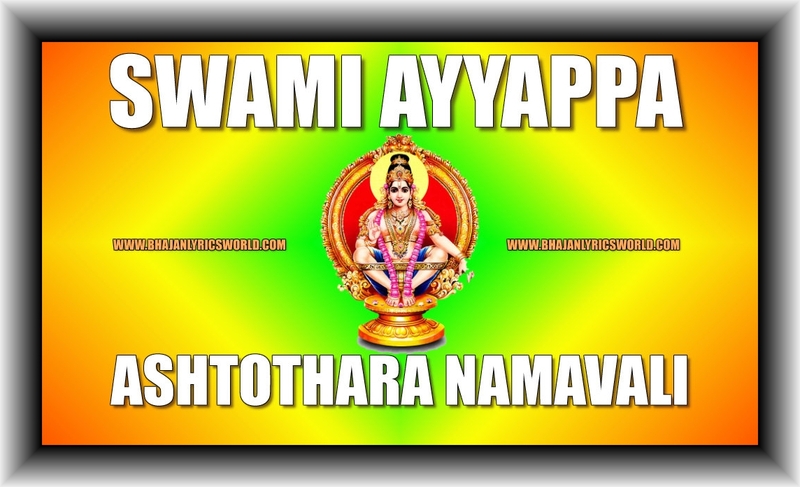 This prayer glorifies Shri Rama and his characteristics.